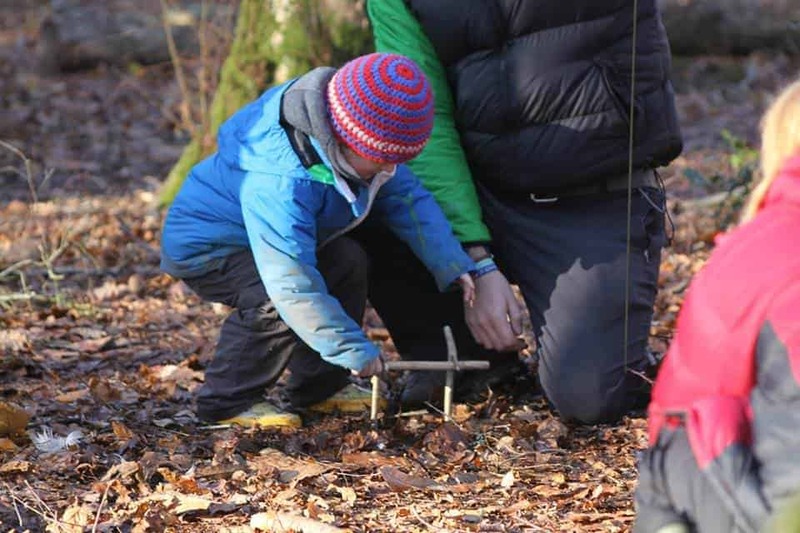 Bushcraft programmes for schools specially designed and run by Wildway Bushcraft. Wildway Bushcraft run specially designed bushcraft programmes for school kids. 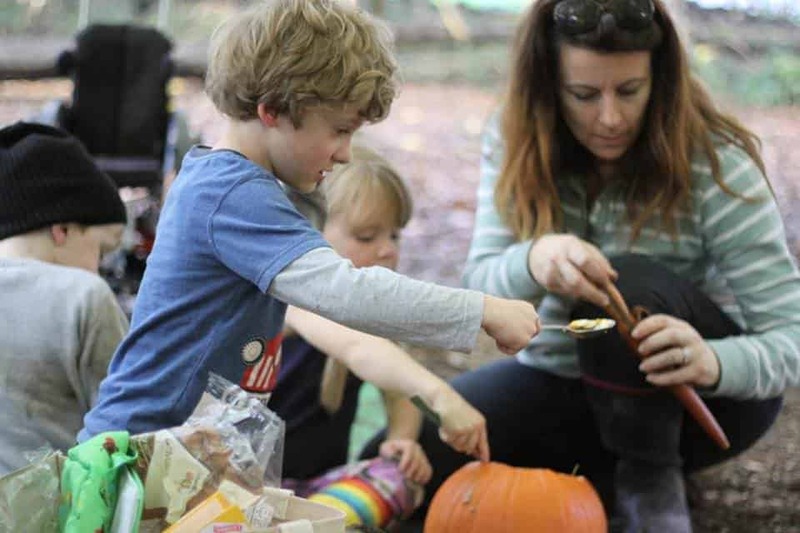 Our bespoke bushcraft courses for schools help children get a basic understanding of bushcraft, experience nature and the natural world in a safe, fun and educational way. Learn how to light fires in a safe and relaxed environment. Practice different fire lighting methods and understand how fire is created and how it can be safely managed. Practice building shelters in the woods using just natural materials. Develop an understanding of the woods and learn how to use natural materials without damaging the trees. Practice cooking simple meals over a campfire. Learn the names and uses of some trees commonly found in the UK woods. When it comes to bushcraft for schools, we can craft our courses to suit the needs of your school pupils. Our bushcraft for schools courses are tailored to your individual needs and the size of the group; as such our prices vary on a case-by-case basis. Contact us today to learn more about prices and course content. 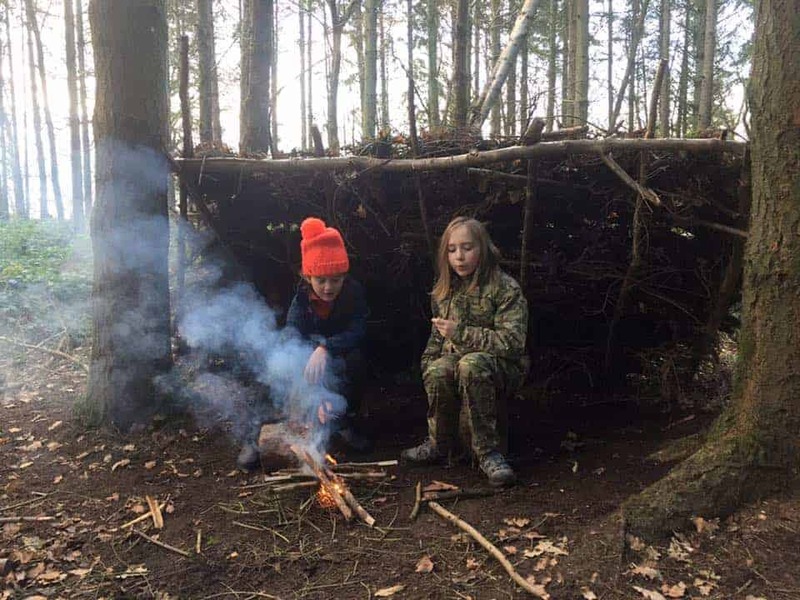 What are the benefits of bushcraft for school children? Bushcraft increases the connection between children and nature; nurturing a greater respect for the natural world upon which we all depend. Being outdoors and connected to nature increases children’s levels of physical activity, it has also been shown to increase children’s personal and social skills. (Ward Thompson et al, 2006). John Boe founded Wildway Bushcraft in 2008. John attended his first survival course whilst in the Scouts at the age of 12 and has not looked back since. He joined the forces at 18 and has been lucky enough to be part of expeditions in the Austrian Alps, the Kuwaiti desert, Norway and the Highlands of Scotland allowing him to test his Bushcraft and Survival skills in a variety of environments. John left the forces in 2008 and settled in Dorset with his young family. He continued his Bushcraft and Survival studies in the civilian world. John holds the Survival School NCFE Level 4 Bushcraft, Survival and Wilderness living skills qualification The Survival School NCFE Level 3 in Extreme Survival, The Survival School NCFE Level 3 in Foraging, The Survival School NCFE Level 3 in Primitive Crafts and The Survival School NCFE Level 3 in Tracking. As well as this John is also a British Canoe Union (BCU) 4 Star Canoe Leader and Paddlesport Coach. 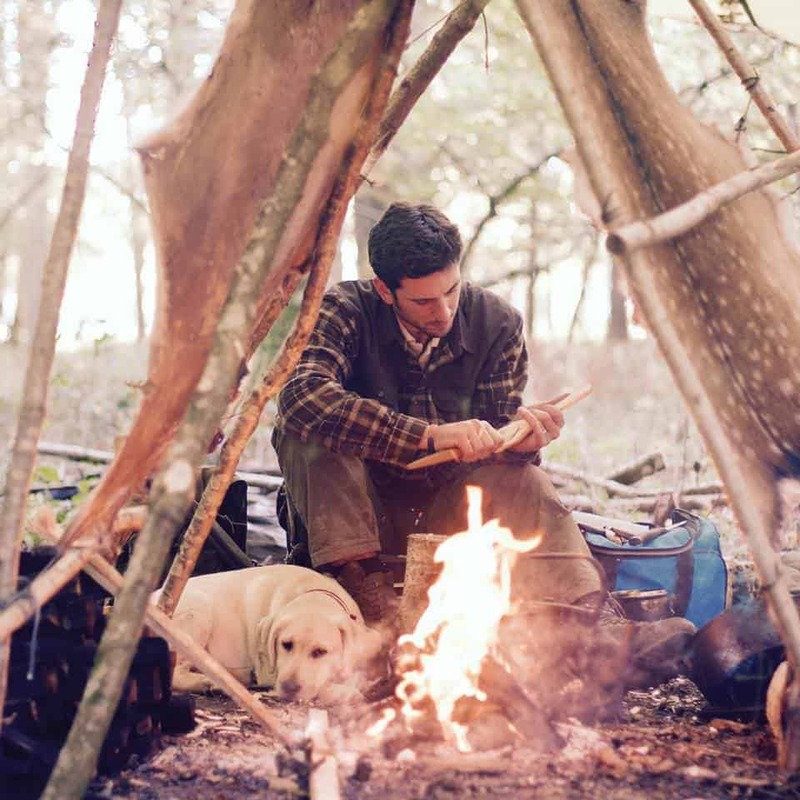 Read on to find out more about Wildway Bushcraft. Find out more about Wildway Bushcraft here.